The picture frame is now so ubiquitous that one forgets that, like all familiar forms, it was an invention. 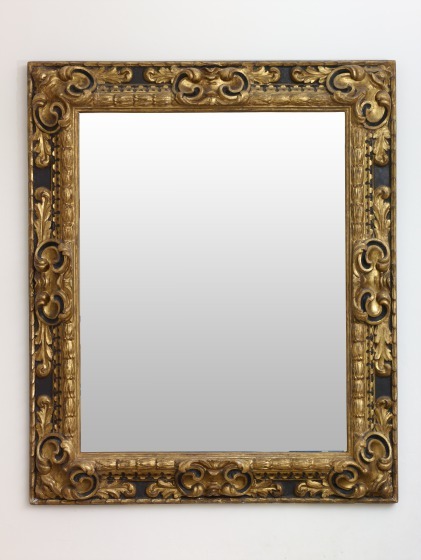 Although frames were originally conceived to protect the picture physically and enhance it aesthetically, their invention led gradually to the creation of a separate type of craft associated more often with furniture making than with the creation of pictures themselves. Dallas Museum of Art, Decorative Arts Highlights from the Wendy and Emery Reves Collection (Dallas, Texas: Dallas Museum of Art, 1995), 62.